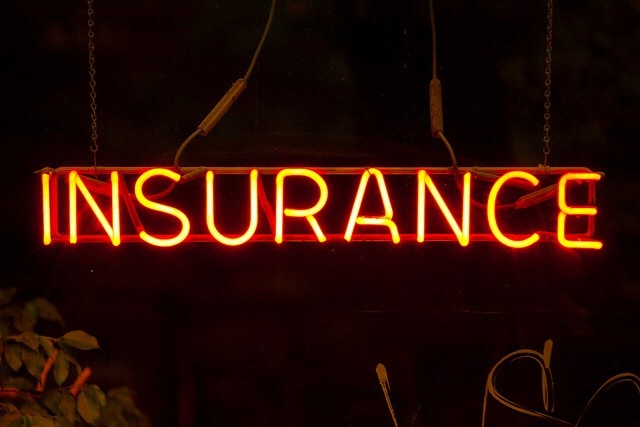 Startups can now buy insurance against threat of patent trolls. RPX wants to protect small companies from patent threats. Premiums start at $7,500. RPX is sometimes called a “defensive patent aggregator.” The company’s main business is to sell expensive memberships to big companies, then buy up patents that are being used, or could be used in the future, by “patent trolls” to sue them. It’s an extremely profitable business—this year, RPX is expecting to earn $56 million on $256 million in revenue. That’s allowed RPX to expand into other business lines. Earlier this year, it started offering protection from trolls, which RPX calls non-practicing entities or NPEs, through an old-fashioned product: insurance. By paying an annual premium, companies could get their legal fees covered if (or when) they get hit with a patent troll lawsuit. RPX also became authorized as a coverholder at Lloyd’s. RPX exists because NPE lawsuits have become extremely common and now constitute around 60 percent of all patent suits. In the second quarter of this year, 855 lawsuits were filed by NPEs. Most of those lawsuits are aimed at companies with less than $100 million in revenue; according to RPX, 1 in 10 “top tier VC-funded companies” are sued within five years of being funded. Yesterday, RPX launched a lower-priced line of insurance. The new insurance product is intended to cover companies with less than $20 million of revenue and has annual premiums that start from $7,500 to $10,000, said Paul Scola, RPX’s senior vice president for insurance services. Unlike previous offerings, there’s no limit to how small a company can be; RPX will insure even “pre-revenue” companies. “It allows the company to address this risk just like any other corporate risk they have,” Scola told Ars. If a covered company gets sued by an NPE, the RPX policy will kick in and cover their legal costs up to its limit. The lowest limit RPX sells is $1 million, but it will sell up to $10 million in coverage. There are still additional costs when sued. The RPX reimbursements kick in after the company pays a retention, similar to a deductible, which can be as low as $25,000. There are also co-pays, which the company says are as low as 10 percent. RPX has been insuring larger companies (more than $20 million in revenue) since May. Those premiums tend to start at around $25,000. On the high end, Scola says they’ve sold policies to high-risk companies with premiums ranging up to $600,000. A small company’s risk factor for getting hit with an NPE lawsuit has a few big variables. The first is what’s happened to it in the past; and a second big variable is the company’s visibility. A consumer-facing Internet company that’s been talked up in The Wall Street Journal and will soon go public, for instance, will be at far greater risk than an enterprise software company that hasn’t raised eye-popping rounds of venture funding. There’s one other major player in the IP Insurance market, IPISC, which was in the spotlight earlier this year because a case it had funded, Highmark v. Octane Fitness, went all the way to the Supreme Court. Unlike IPISC, RPX’s insurance is specifically geared toward protecting against NPEs.